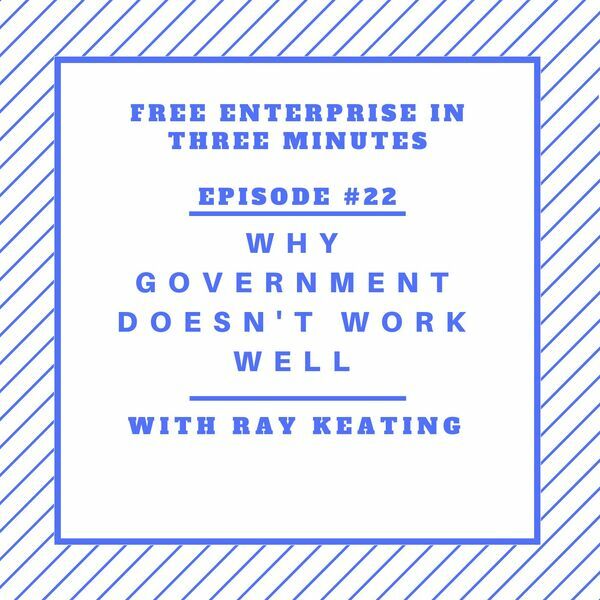 Ray Keating looks at why government doesn’t work well, that is, why government is wasteful and inefficient. After Keating notes the key reasons as explained by economics, concluding that no one should be surprised by the fact that waste and inefficiency govern in government. Get Ray Keating's new book THE REALISTIC OPTIMIST TO DO LIST & CALENDAR 2019 at Amazon.com.